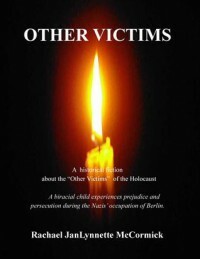 It shows just how little I know in regards to the 'other victims' of the Holocaust. I know a fair amount of what went on during the Nazis' Occupation, but I have never really given it any thought about mixed races and biracial children. I have never heard of the expression 'Rhineland's Bastards'. I have seen a few sites where there was once a concentration camp and shall be visiting Auschwitz later this year and will remember what I have learned upon reading this book today, and say a silent prayer to all. 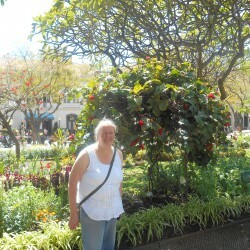 Rachael JanLynnette McCormick has written an excellent story about a young girl, Namib. Although a short story, I do recommend to all. I would like to thank the author for sending me an e-copy of this book in exchange for an honest review.